Fedde Le Grand is considered to be one of the most defining figures in the fast evolving genre of House music. His influence is felt continually throughout the electronic landscape; Fedde's beats, grooves, melodies and rhythms surround us. 'Put Your Hands Up For Detroit' brought him to global attention but 'The Creeps', 'Let Me Think About It', '3 Minutes To Explain', 'Back & Forth', 'Control Room', 'Metrum', 'So Much Love', and 'Sparks (Turn Off Your Mind)', combined with remixes for the likes of Robbie Williams, Will.I.Am, Madonna, Fatboy Slim, Everything But The Girl and Coldplay confirm him as a versatile powerhouse in the global Dance music industry. More recently adding 'Long Way From Home', 'Rockin' N' Rollin', 'No Good' and 'Where We Belong' to his already impressive musical resumé. Hundreds of thousands have witnessed him at the world's biggest festivals and most legendary dance floors: Coachella, Exit Festival, Global Gathering, Electric Zoo, Mysteryland, Tomorrowland, Electric Daisy Carnival, Ministry of Sound, Ultra, Sensation and many more, while millions tune in to his Dark Light Sessions radio show each week. 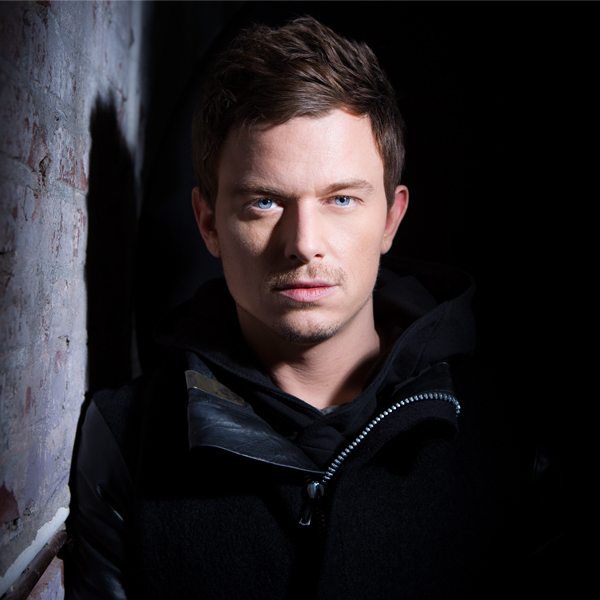 A touchstone, an inspiration and a true pioneer of sound, he is simply Fedde Le Grand.